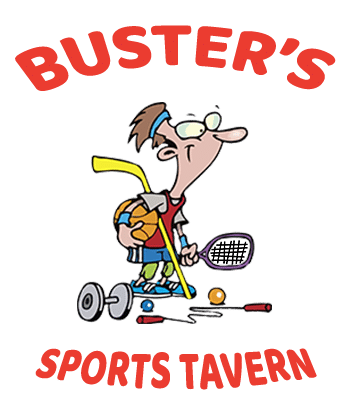 Hi, I’m Scott Iannelli, owner of Buster’s Sports Tavern and Family Eatery. 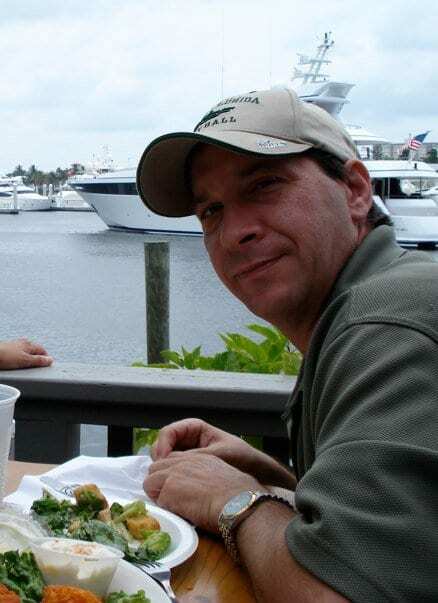 Originally from Philadelphia, the restaurant business is in my blood. 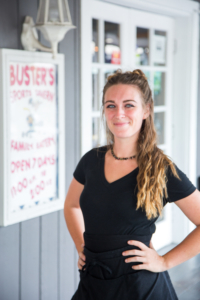 I grew up in my family’s restaurant (three generations!) and waited on customers from an early age. Not only did my father teach me everything I know—from purchasing to operations—he instilled in me the importance of treating customers and employees well. 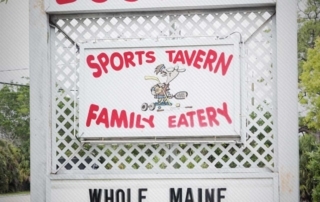 Our family moved to Florida in 1995 and in 2001 my father and uncle bought this restaurant. 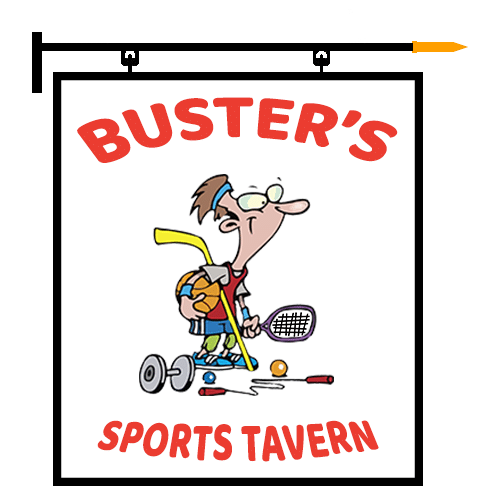 In 2008, they decided to renovate and rename the place to Buster’s Sports Tavern and Family Eatery. Buster’s is committed to family-friendly fun! 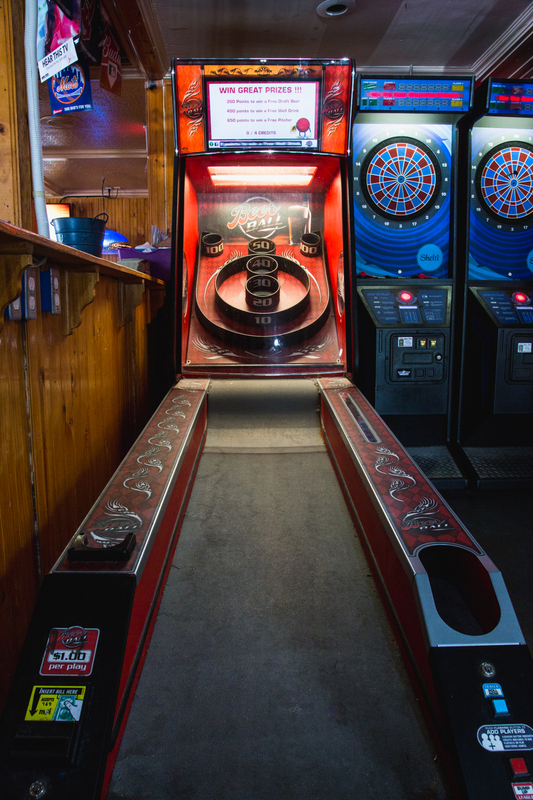 We have pool tables, video games, darts, skee ball, and 40 TV sets to keep you and your children occupied. We also have an open mic Tuesday through Saturday that varies each night; some nights it’s for solos, other nights it’s for duos. When it comes to food, we’re best known for our one-pound sirloin steaks. They’re offered as a special on both Saturday and Sunday. Personally, I’m a pizza guy and I’m proud to say that our best-selling Godfather Pizza was created by my dad. No matter what you choose from our menu, everything we do is made from scratch and made to order. 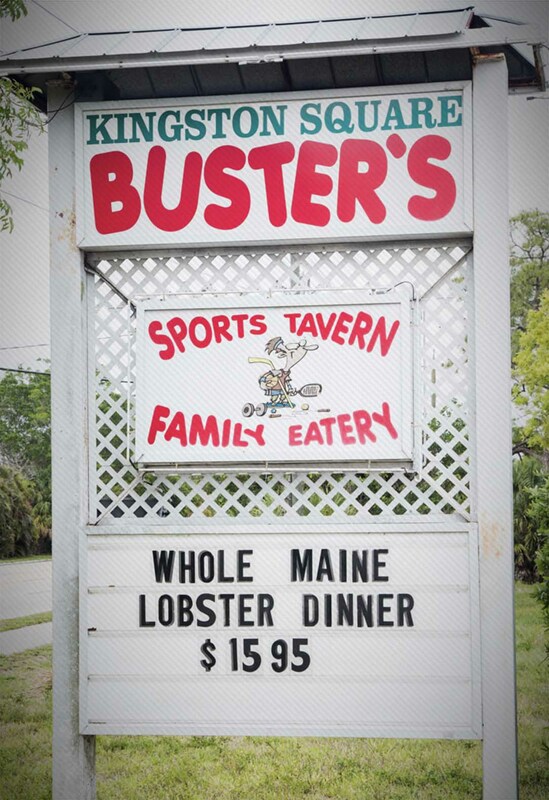 Buster’s was purchased in 2011. 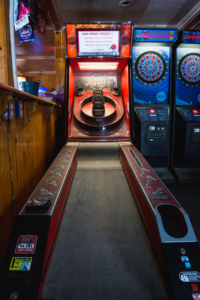 We felt there was a need for a casual, reasonably priced, and family friendly restaurant, but we also wanted to incorporate and maintain a sports bar theme. 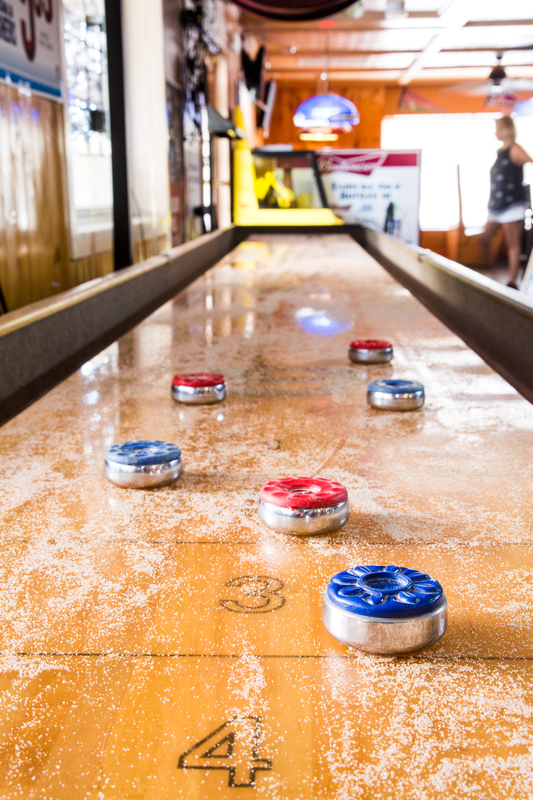 Conveniently located three miles from Ft. Myers Beach and four miles from Sanibel and Captiva, we love catering to locals and snowbirds who enjoy their Happy Hour. 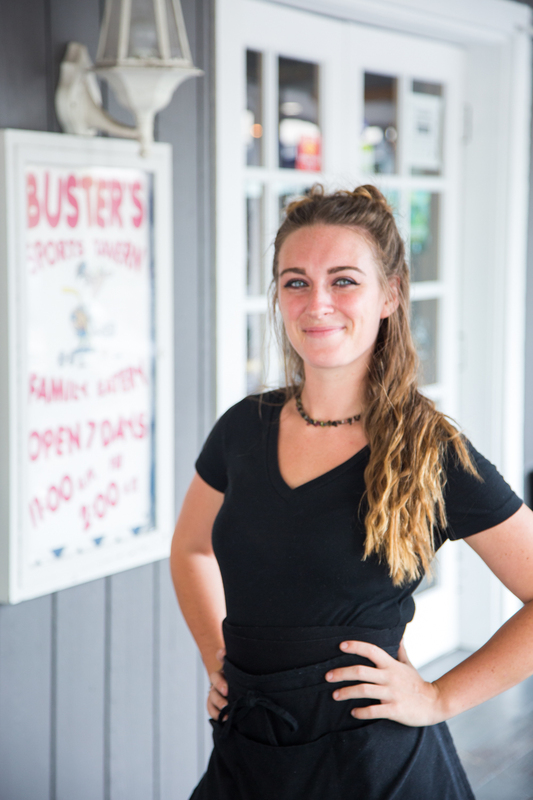 Our talented and enthusiastic staff are a key part of our success. Some of our team have even been with us since the restaurant opened! 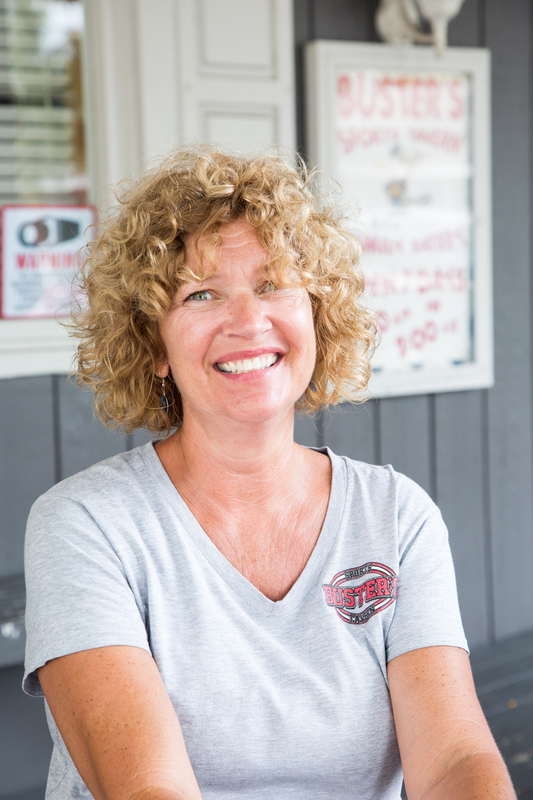 As Buster’s has grown, food has been a big part of our expansion. 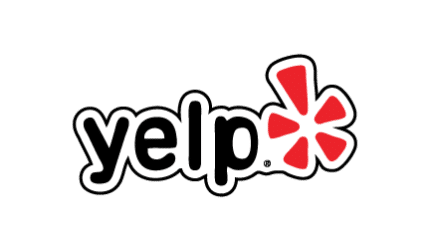 At the core of this success are our three chefs—Jorge Hernandez, Fernando Hernandez, and Mike Webber—whose combined experience totals more than 45 years! 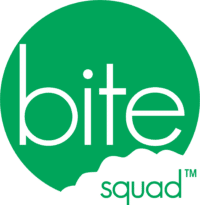 Everything they make is from scratch—from soups to dressings to sauces—and we’re committed to finding the best meats, seafood, fruits, and vegetables. We support our local farmers and co-ops whenever fresh, local produce is available. 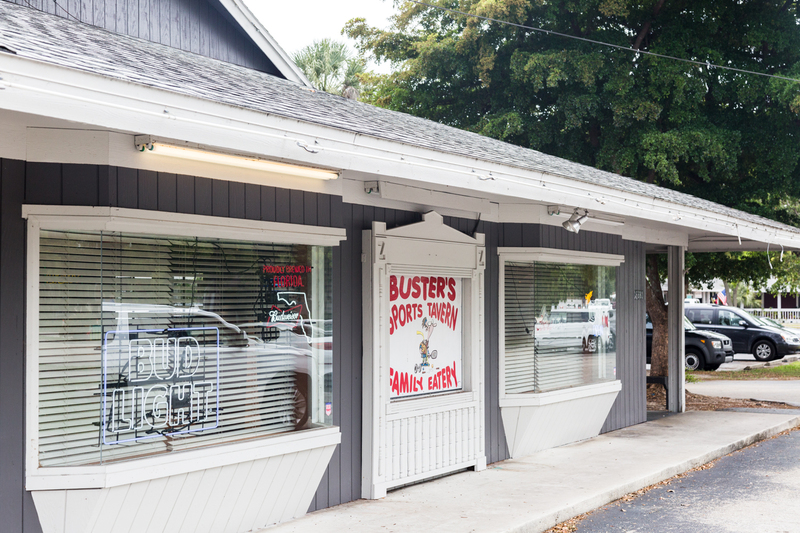 Through the years, Buster’s has been very fortunate to weather the hurricanes that have passed through Ft. Myers. 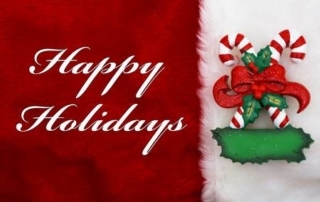 We love to live and work in this tight-knit community that looks out for one another. Our loyal customers and talented staff are one big happy family! As an optimist, I always say laugh and enjoy each day. 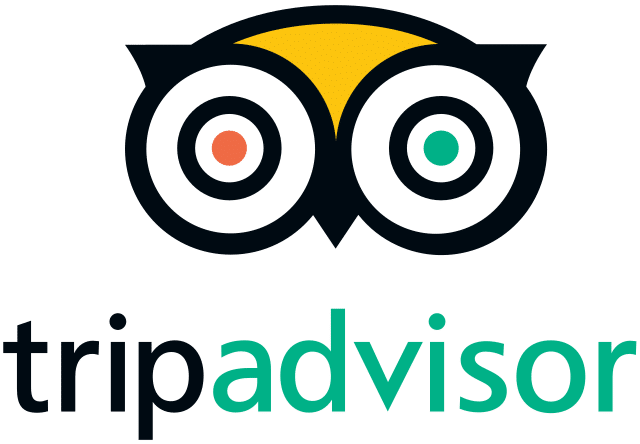 Providing a great eating and drinking experience for our customers is very important to me. 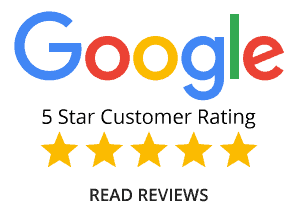 I have been blessed with the support of great staff, and we love our loyal customers. 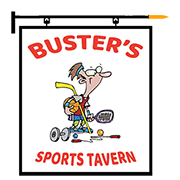 I care about every family that comes to visit us at Buster’s whether they are locals or coming to Ft. Myers for vacation. 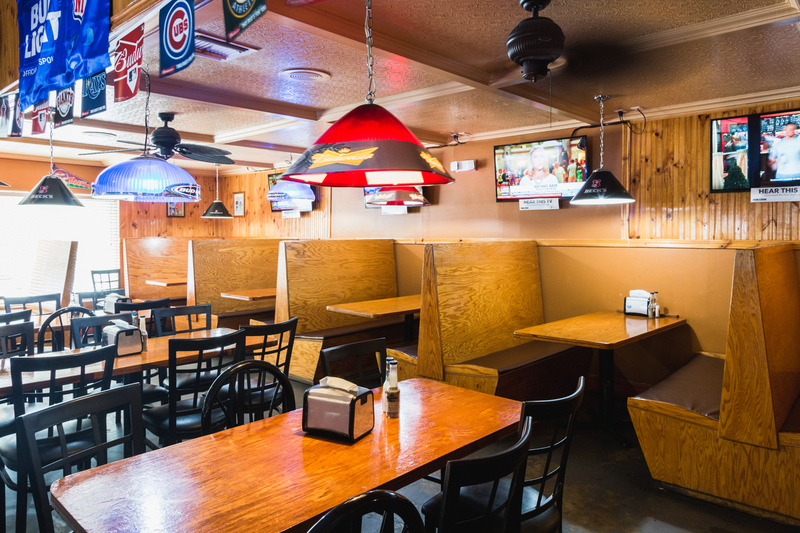 To make sure that we always offer the best family eating experience, we maintain an open-door policy. I am committed to remedying situations whenever possible, and I am grateful for your feedback and support!